We found the perfect house and want to make an offer, but have been told there are several other people who have made offers. Can I see these other offers? It is a reality these days that when a great house goes up for sale in a hot market or neighbourhood, there will be a lot of interest. And often aggressive interest from buyers. Usually, this means multiple offers will be made. When this happens, registered real estate professionals keep the details of the offers submitted by other buyers confidential. However, if you have submitted a written offer, the seller’s agent is also supposed to let you know a few things. First, they must tell you how many competing offers have been received, so you will know how many other potential buyers you are up against. As of July 1, the Ontario government introduced new rules requiring those offers to be signed and in writing. The sellers’ brokerage now must also keep a record of them as proof against potential claims of “invisible” offers driving up a price. In addition, if the seller’s brokerage is representing one or more of the buyers – it could be the same salesperson or another salesperson in the same brokerage – this fact must be disclosed to you in writing. And, if one or more of the offers is accompanied by a commission advantage (for example, a commission reduction because the seller’s brokerage is also representing the buyer) this must also be disclosed. There’s no doubt that being one of several people bidding on a property can be stressful and potentially more expensive if you become involved in a bidding war. That’s why it may be wise for you to seek advice from professionals, such as a registered real estate professional and mortgage financing professional, and decide beforehand whether you want to participate in a competing offer situation. 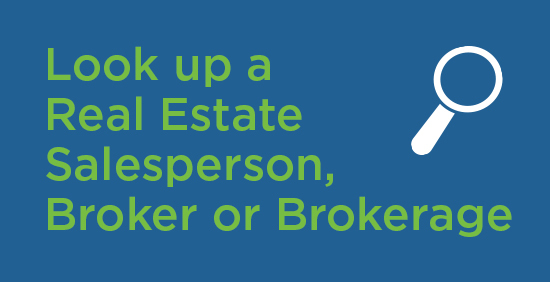 If you do, you need to be prepared for how it will affect your offer for the property. For example, you need to decide how much the property is worth to you and the maximum amount you are willing to pay. A high offer may improve your chance of success, but, of course, this means you’ll pay more. And remember, it’s not just the sale price – it’s also the interest you’ll likely have to pay long term for the mortgage. When you are involved in a competing-offer situation, you may also be tempted to sweeten the offer by removing conditions. But proceed cautiously down this road. These conditions, such as a satisfactory house inspection or approved financing, are there to protect you. If you forgo a house inspection, you run the risk of finding expensive defects after you’ve already taken ownership of the place and you’ll have no choice but to foot the bill to fix them. And, pre-qualifying for a mortgage does not eliminate the need for a financing condition in an offer. 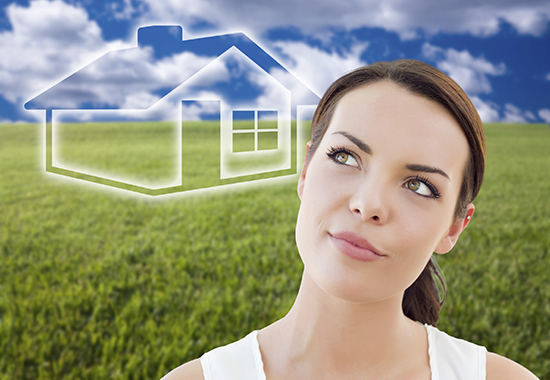 Most mortgages require an appraisal by a qualified professional appraiser. If the appraiser finds that the value of the property is less than the amount you have contracted to pay, you will have to make up the difference between the appraised (approved mortgage) value and what you agreed to pay in the Agreement of Purchase and Sale. Remember, when you sign your name, you enter into a binding contract. The bottom line is that if you waive these conditions in the hopes that it will result in your bid being accepted, it could lead to issues down the road that could be expensive. So, don’t let your emotions get the better of you – you should be prepared to walk away if a critical condition is not met in the bidding process.